The Erie Redevelopment Authority encourages firms to join our list of pre-qualified contractors and become involved in bidding on residential rehabilitation projects which include a range of home improvements and the removal of lead hazards. 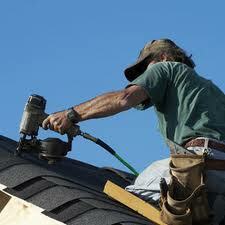 Use the link on the right for a detailed list of contractor requirements. The Authority regularly sponsors trainings required for contractors to obtain the certifications necessary to work on residential lead hazard control projects. Although no trainings are currently scheduled, you may contact our office to learn of other trainings which might be available in nearby areas. For more information on trainings or becoming a pre-qualified contractor, please contact our office at 814.870.1540.